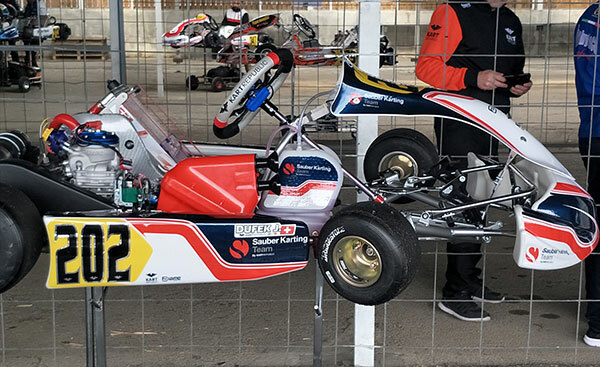 It is an example of yet another Formula One team investing in karting to help capture and develop junior talent for the future. 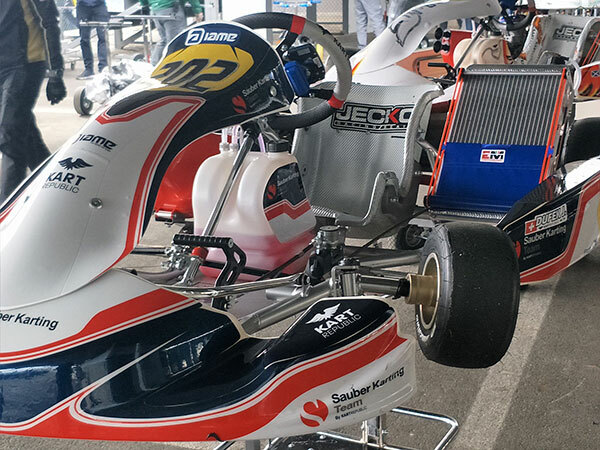 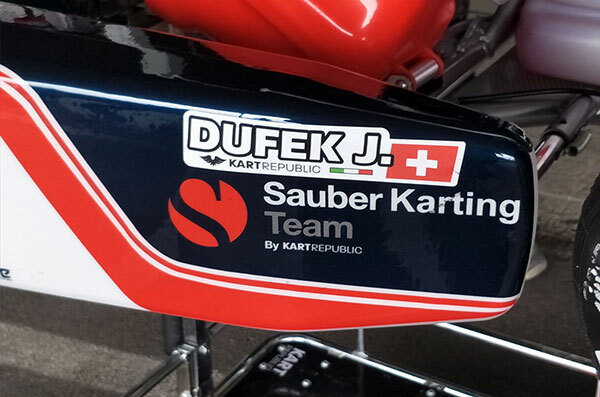 The Swiss company, which runs Alfa Romeo Racing in Formula 1, announced the Sauber Karting Team in a partnership with Italian manufacturer Kart Republic. 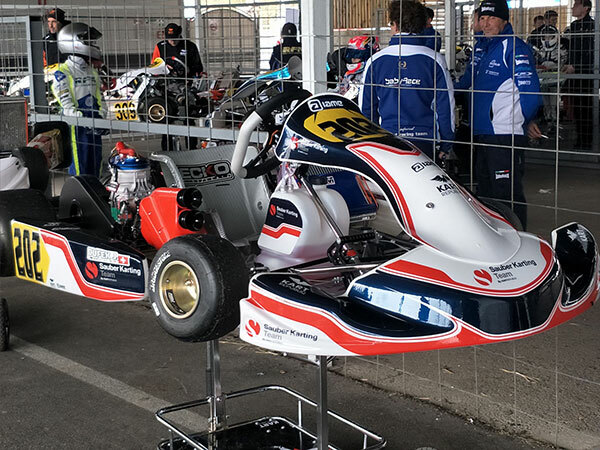 It will field WSK Super Master Champion Dexter Patterson (UK) alongside Joshua Dufek (CH) in the WSK Euro Series, both in the OK category. 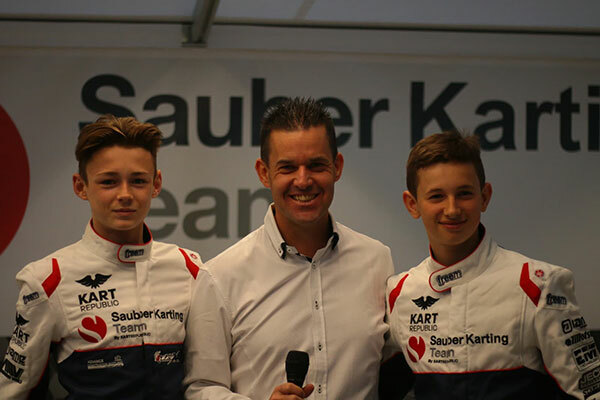 The team was officially launched on Friday night at the Sarno circuit with Team Principal Dino Chiesa, Rickard Kaell (Team Manger KR) and drivers Patterson and Dufek. 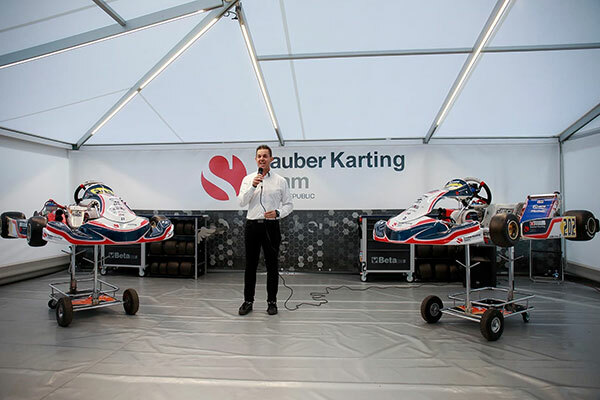 Ian Salvestrin, the WSK commentator, was MC for the launch. 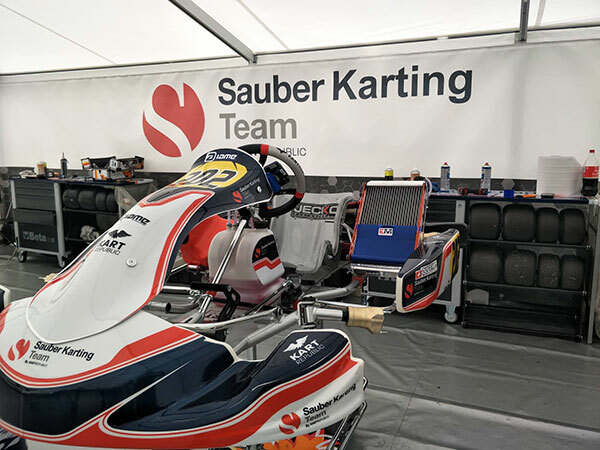 “Launching the Sauber Karting Team in collaboration with Kart Republic is a great step in the expansion of our activities,” Sauber CEO Frederic Vasseur said. 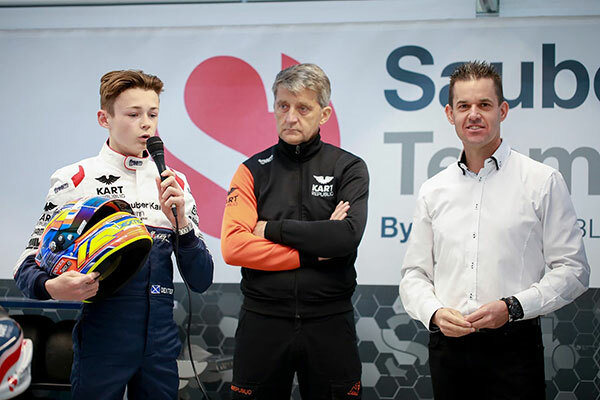 “It is in our company’s DNA to support young talents.